I always think of East Nashville as the Music City’s melting pot of artistic talent. Nashville is where you see a punk rocker, a gospel singer, and a country legend walk into a bar…and it’s not the beginning of a corny joke. 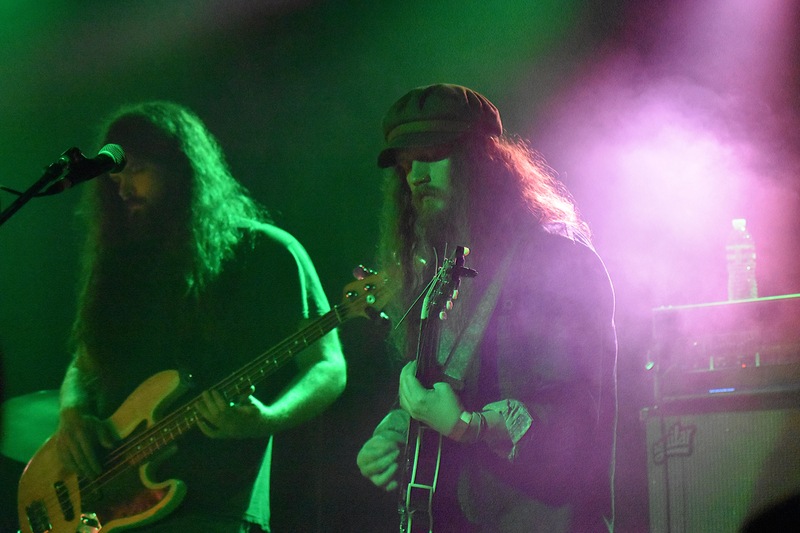 Often, the musical influences remain separate; an indie rock concert here, a country revival there. 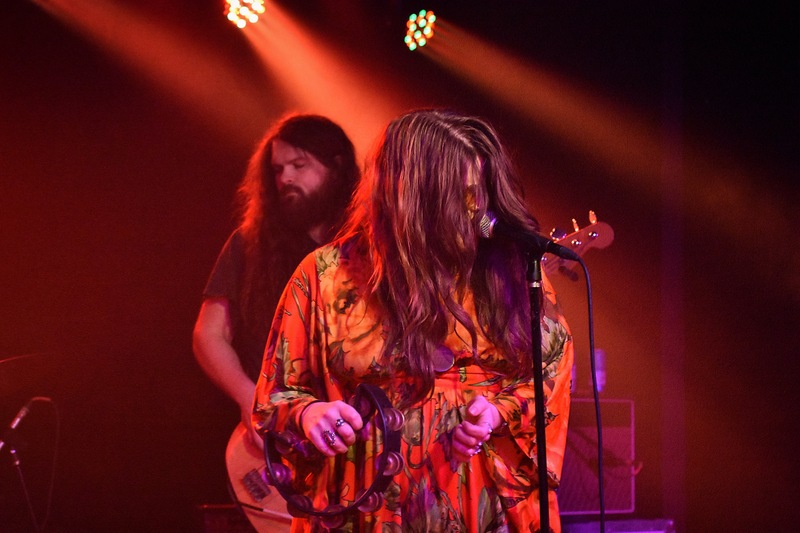 Last Saturday, the Basement East hosted Banditos, a band so steeped in combined and cross-over influences that the Birmingham, Alabama transplants are a natural fit for their more recent East Nashville digs and a poster child of the blend of its musical cultures. 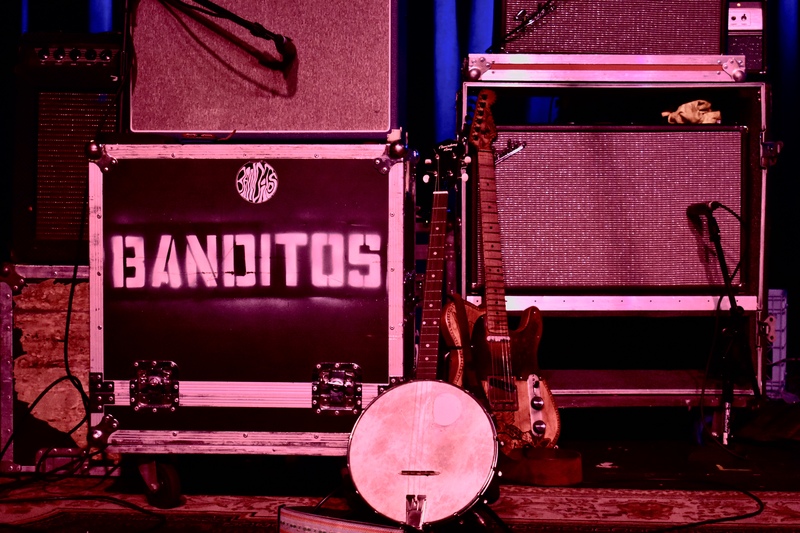 With the stage set, featuring an array of guitars fit for a pure rock show and a thunderous guitar growl for a brief soundcheck, one unfamiliar with the Banditos sound may have wondered if the lone banjo propped up in the corner was misplaced. 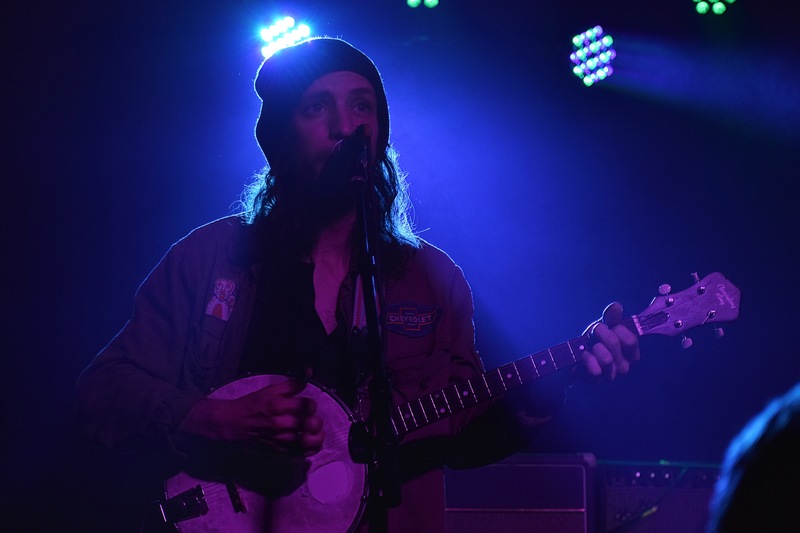 As the six-member band took the stage, fans shouted out to favorite members and hooted general support—all while taking in the band’s style ranging from hipster to hippie. 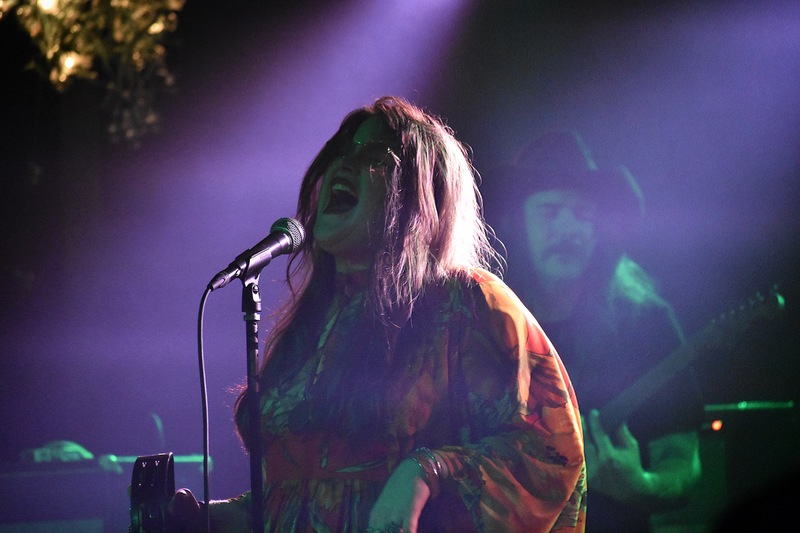 The band’s sound is as eclectic as their personalities and the evening featured a blend of the group’s older and newer works. Honky-Tonk twang frequently mixed with soulful vocal vibrato. Rock merged with bluegrass. 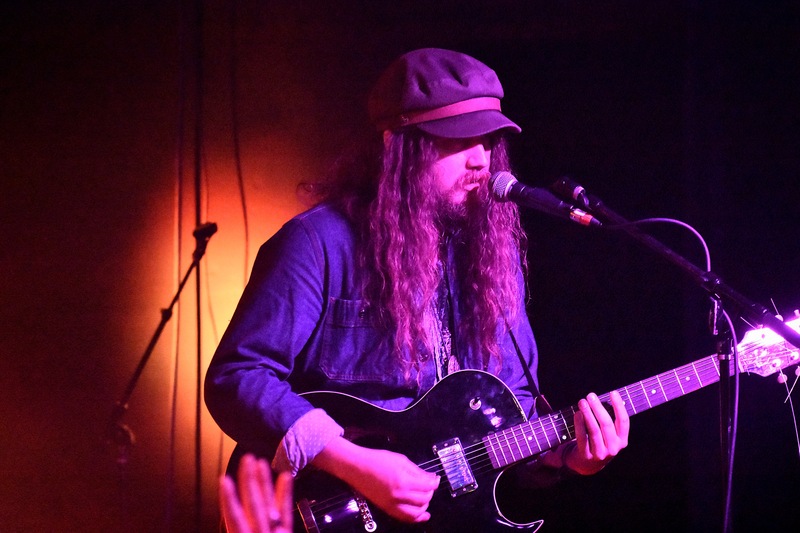 Lyrics fit for a teary-eyed slow-burner swirled in a raucous up-tempo Americana rocker. Odes to drinking-good-times were belted out in ballad form. 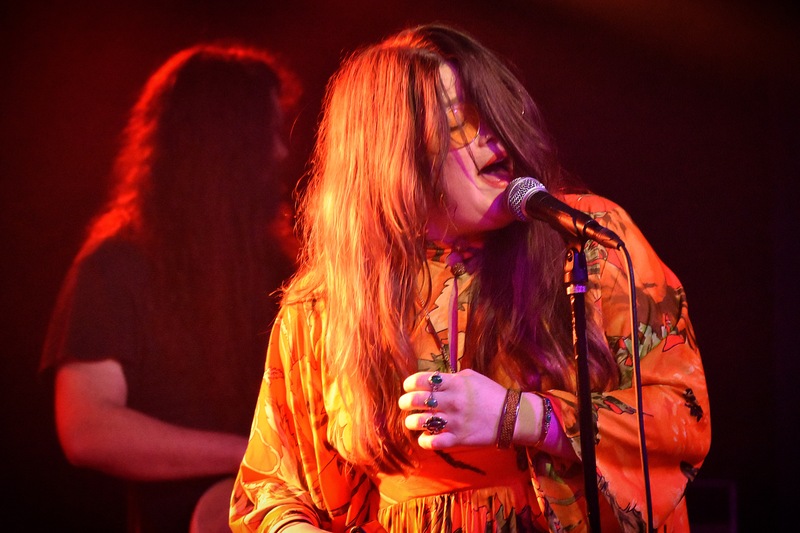 The 70’s were reborn with country-tinged psychedelic rock. 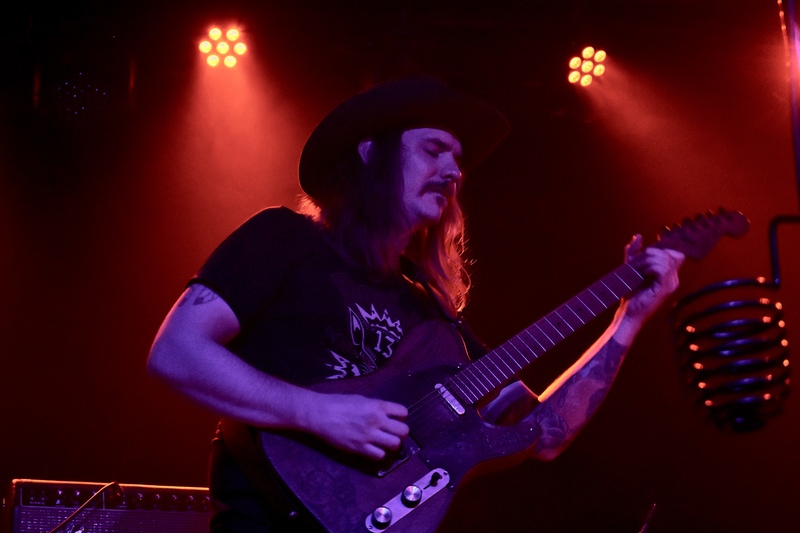 It’s all part of the confluence of influences that make up the outlaw identity of Banditos. 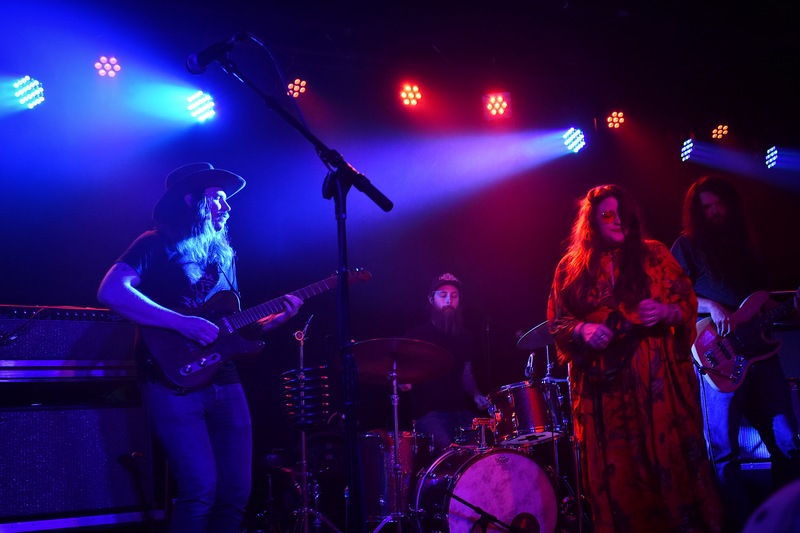 In a city built on music, in the part of town where musical styles meet, grow, and occasionally collide, there is a touch of irony that a transplant from Alabama would represent the neighborhood’s culture of combined artistic influences. 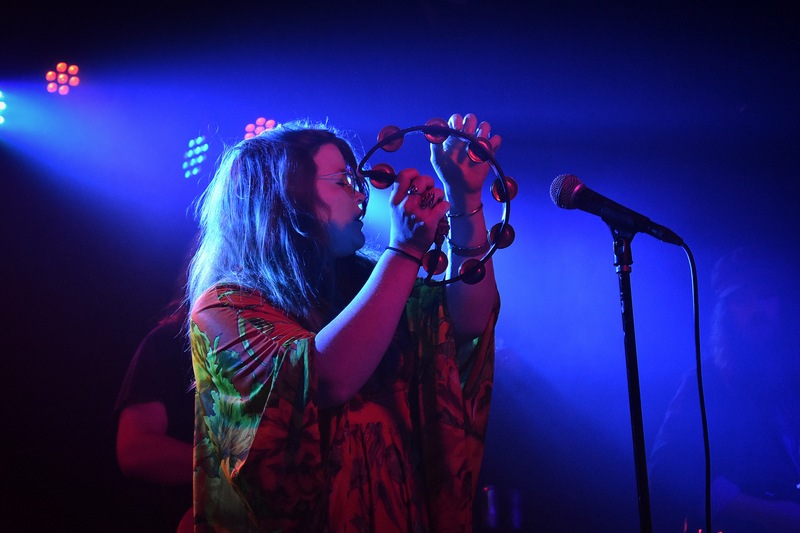 From the sways of the crowd, the hands raised in the air, the moments of silent basking when a more soulful moment took over the stage, and the occasional outbursts of headbanging, it was clear the Basement East crowd appreciated every diverse path that Banditos forged.